Silverhawk Aviation is proud to support the Joshua Collingsworth Memorial Foundation by donating a roundtrip private jet flight with two overnights to their 11th Annual Benefit Dinner and Auction. This foundation promotes water safety and awareness by educating children with a fun and simple message: To stay away from water unless accompanied by an adult. 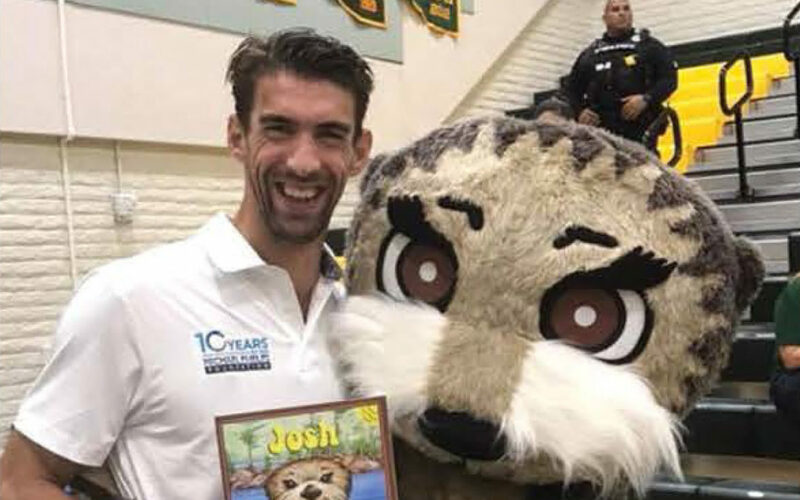 In 2017 the Joshua Collingsworth Memorial Foundation partnered with the Michael Phelps Foundation to expand their efforts is children’s water safety, and this year Michael will be the keynote speaker! This year’s event will be held at the Scottish Rite Masonic Center on May 31st. If you would like to attend and support this amazing cause tickets are available online https://jcmf.ticket.qtego.net/tickets/list.